You can choose between two courses this year, one 23km course and the other a 10km course, or enter the 11km Nordic walk. You can admire the fantastic scenery around the Lake. 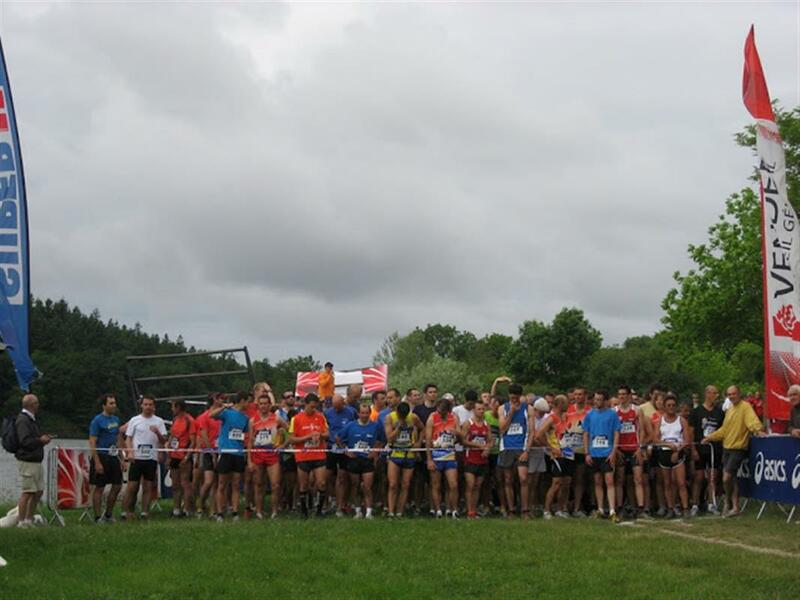 A great course in the heart of the Vendée countryside. The race starts and finishes at “Le Pré” in La Chapelle Hermier.